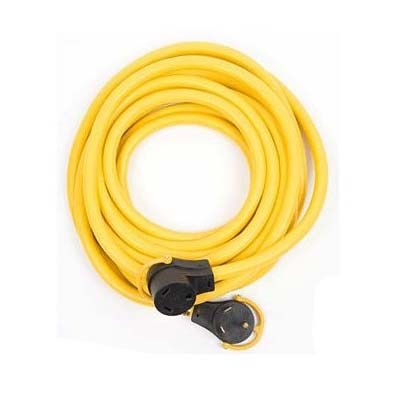 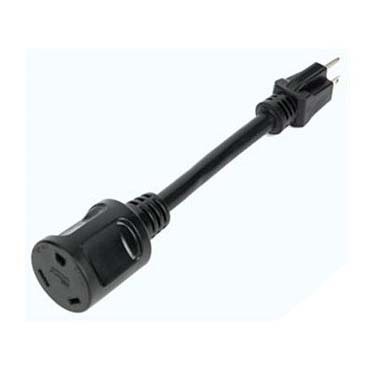 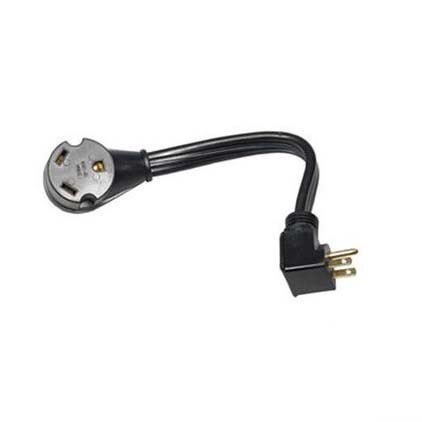 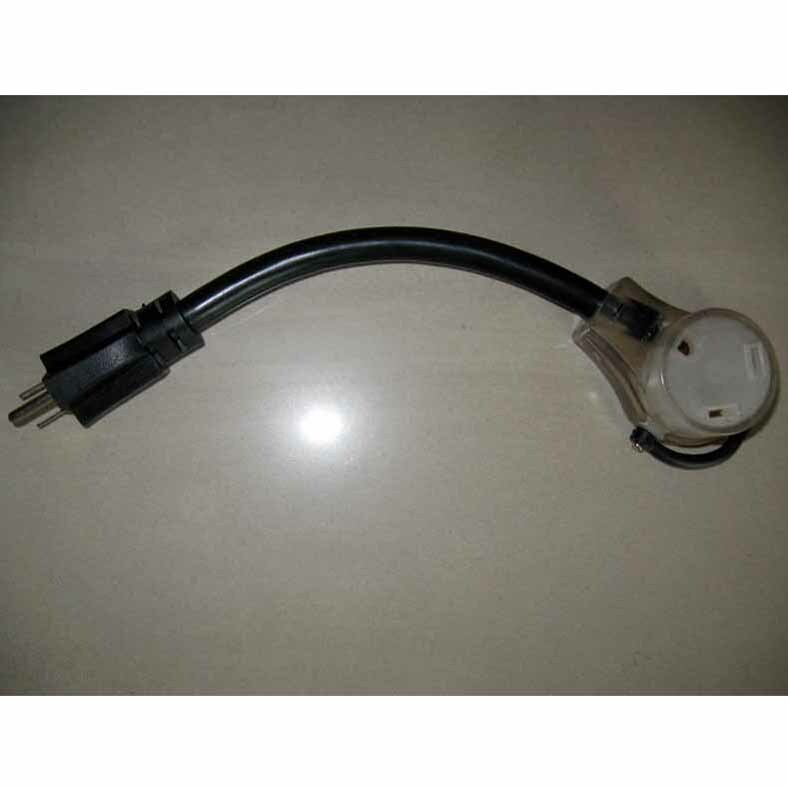 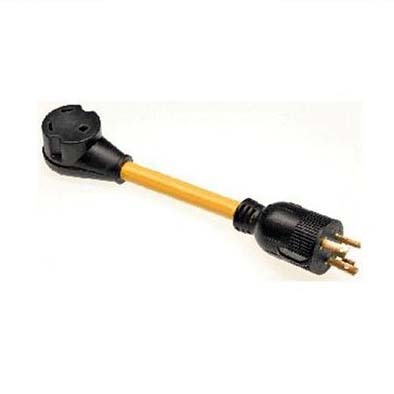 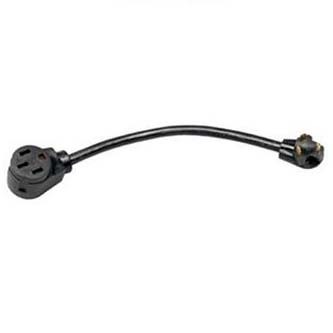 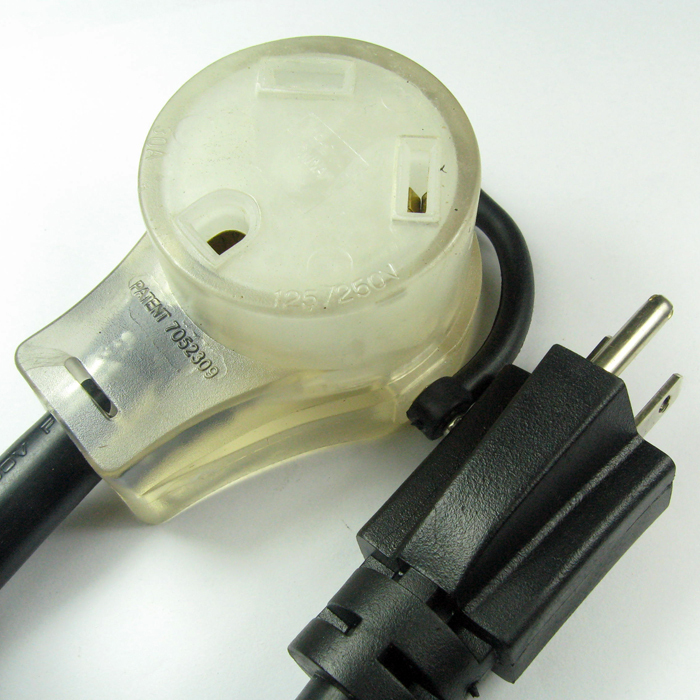 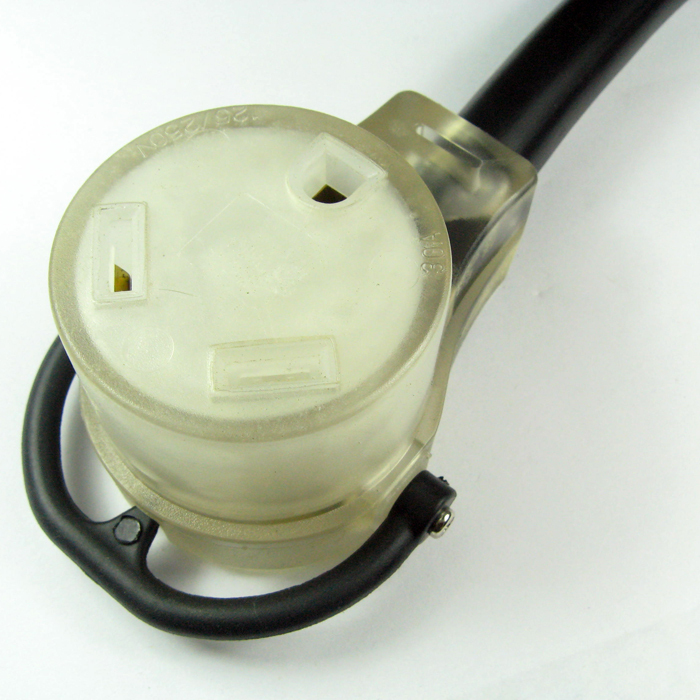 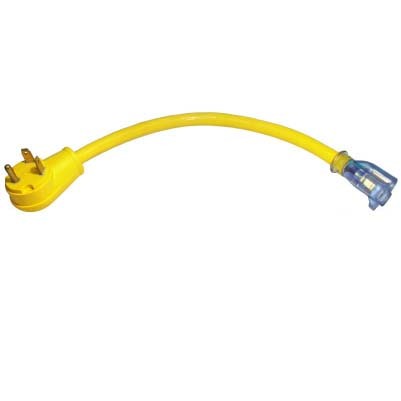 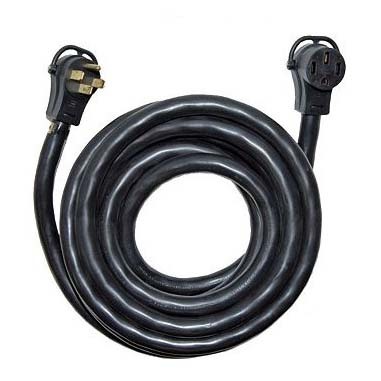 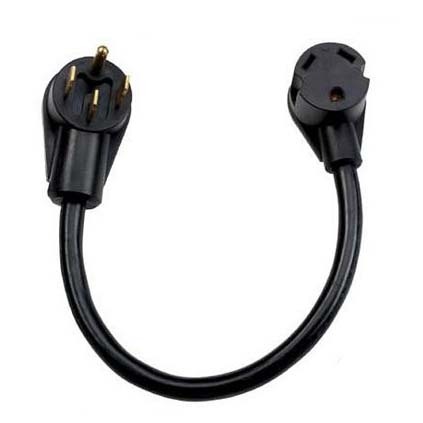 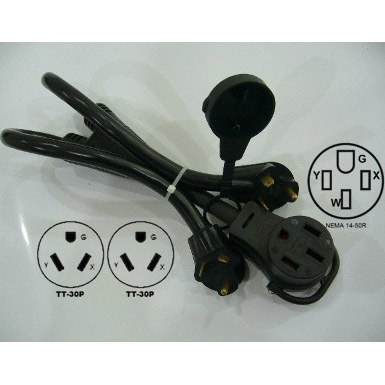 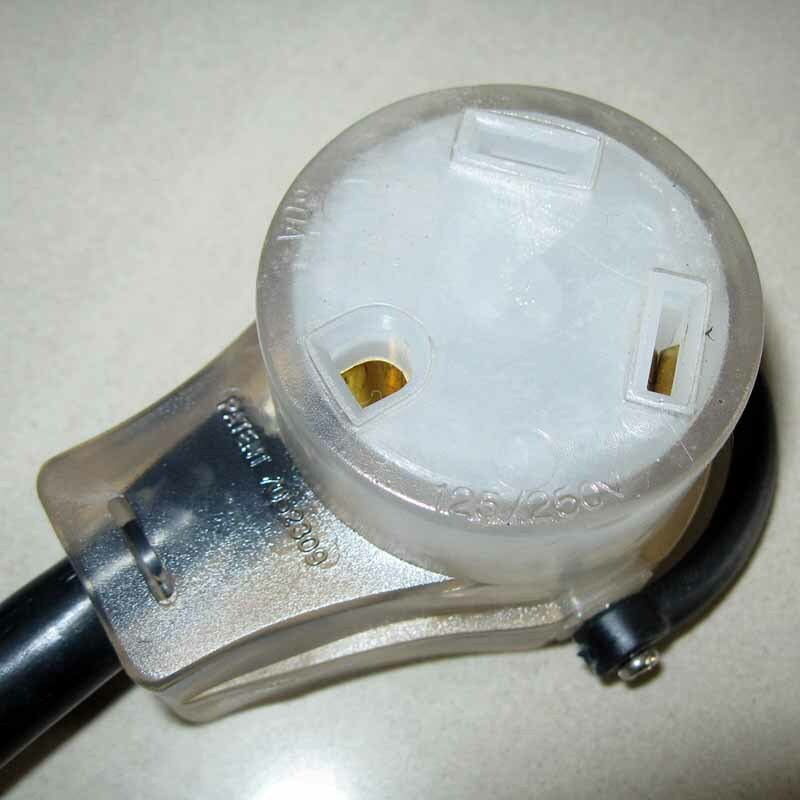 15A to 30A RV Adapter Cord-Rongkuang Electric Co., Ltd.
RV Camp Power Pigtail Adapter Cord, NEMA 5-15P to NEMA TT-30R, 2 Pole, 3 Wire Grounding. 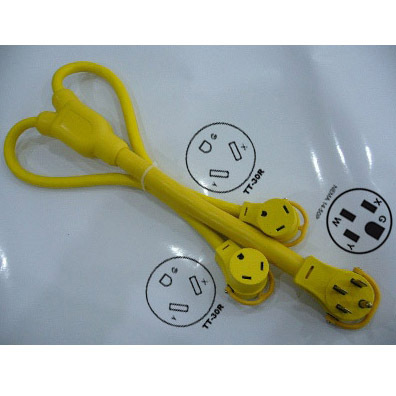 With Handle design. 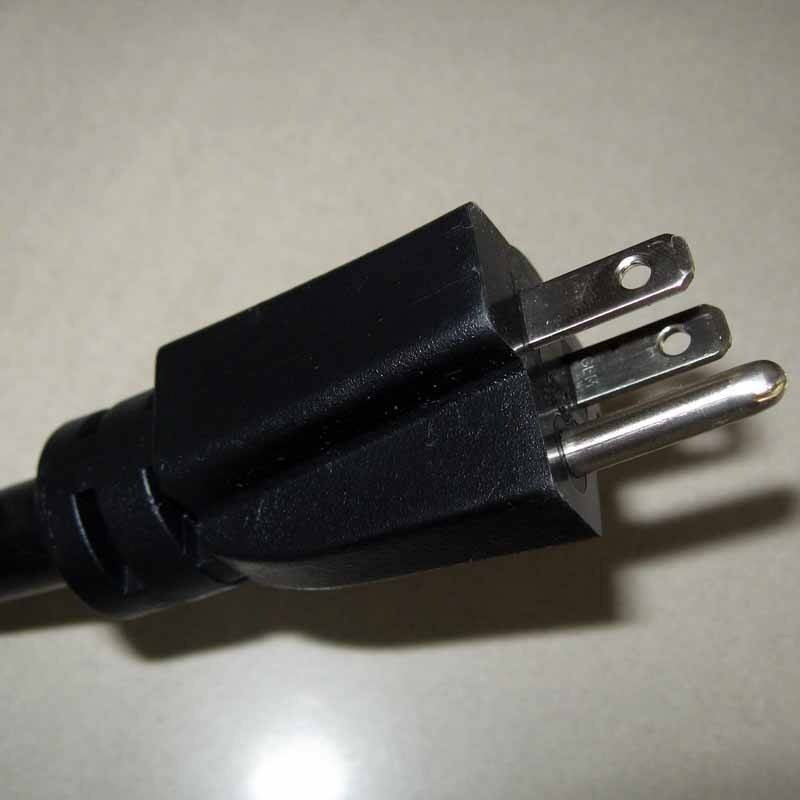 UL cUL Pending, USA Patented.